For those that enjoy the excitement that only tilting your DS 90 degrees can bring, you are in luck. A sequel has been announced for Game Noir adventure title Hotel Dusk: Room 215. Developed again by Cing, The Last Window is set to come out for the Nintendo DS in Japan on Jan. 14, 2010. 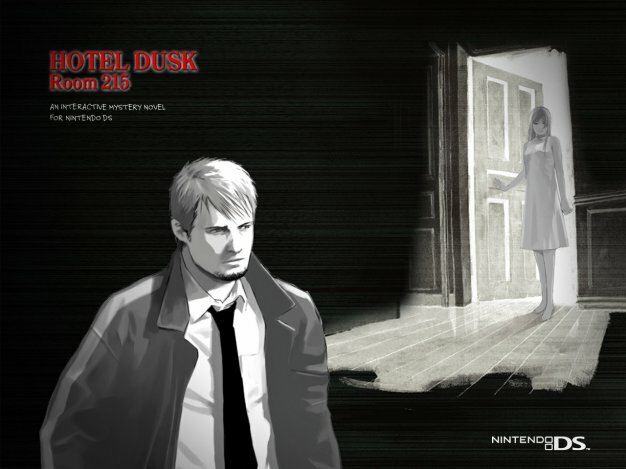 Taking place one year after the first game, The Last Window (named Last Window: Midnight Promise in Japan) features Hotel Dusk main protagonist Kyle Hyde in 1980s Los Angeles. Few other details are known, including whether or not the game will receive an American release. Cing’s other DS adventure game Trace Memory was given a Wii sequel that was never available in the US, but given Hotel Dusk’s inclusion in Nintendo’s Touch Generations series in America, a stateside release is a pretty safe bet.